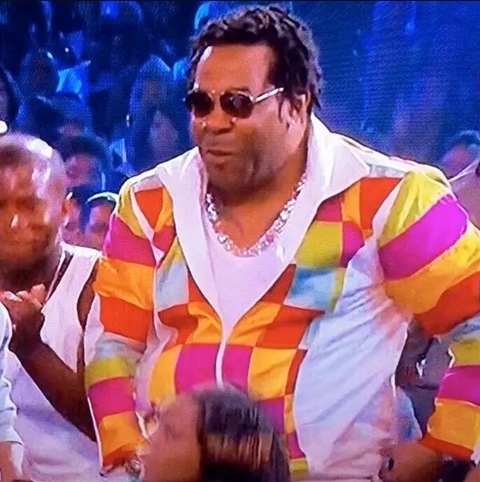 The popular American rapper, Busta Rhymes, who made waves in the nineties, and added so much weight lately, was spotted looking very differently. The photos of the legendary American rapper, Trevor George Smith Jr., popularly known by his stage name, Busta Rhymes, taken in recent years, had shown him enormous weight. 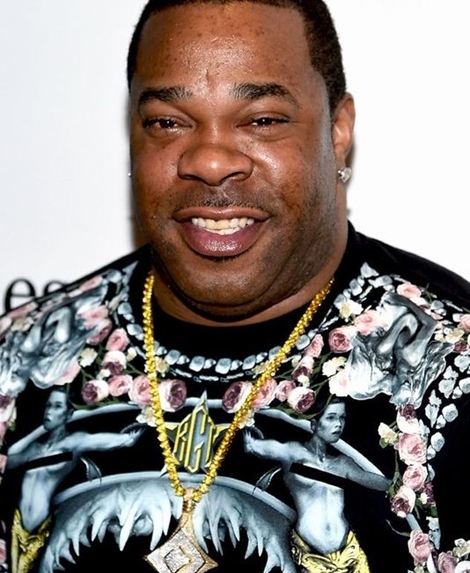 But a new photo that has emerged online shows that the record producer and the actor have lost all that extra weight. 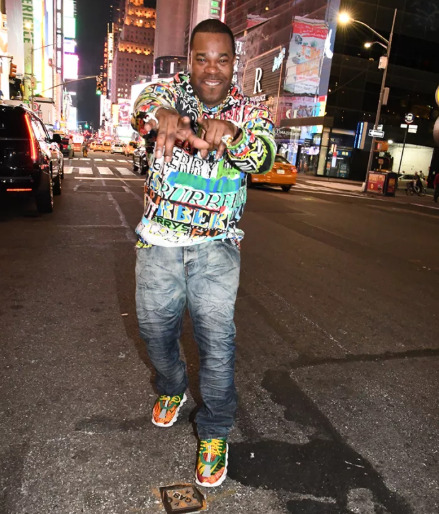 The 46-year-old rapper now looks more mowed and even younger when he was photographed during a photoshoot at Times Square in New York.